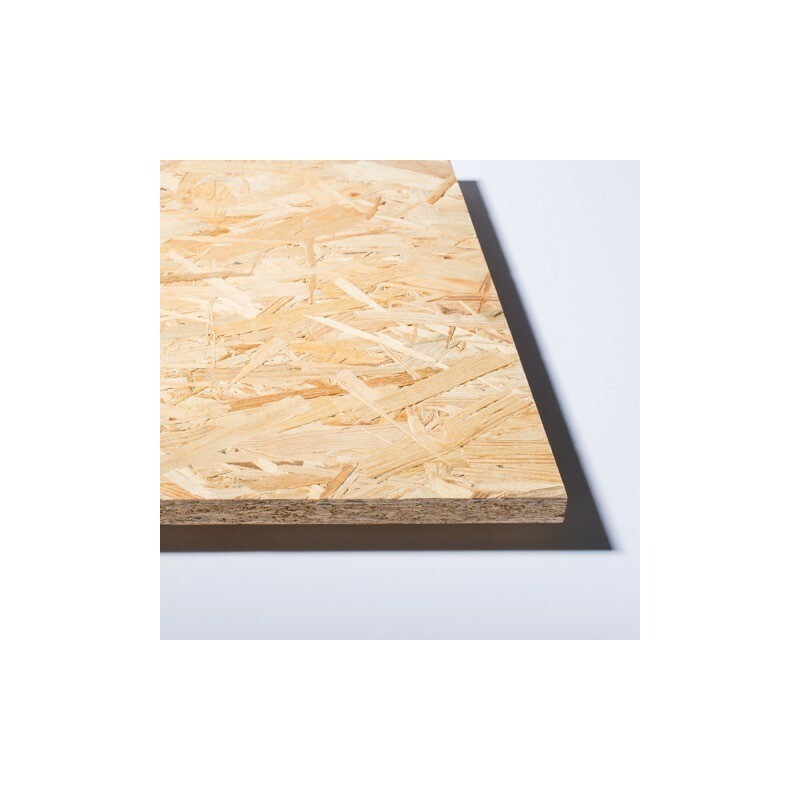 OSB-3 is a universal wood-based material used in a very wide range. 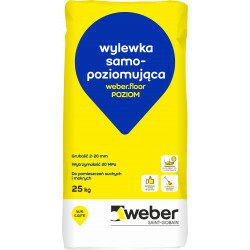 Quantity per Pallet 56 pcs. is an engineered wood-based panel consisting of strands of wood which are bonded together with a synthetic resin; the strands are pressed together in layers. In the outer layers strands are generally oriented longitudinally in line with the panel length, whereas in the middle layers strands generally lie in a cross wise direction. The wood species used in OSB manufacture include both softwoods (spruce, pine) and some hardwood. Wood strands are cut tangentially from debarked logs which are held longitudinally against rotating knives. The ribbon of strands produced is usually about 75 mm wide and this breaks up on handling to produce individual strands which are typically 100 mm along the grain and from 5 to 50 mm across the grain. After drying, these strands are sprayed with a synthetic resin binder. The resin types typically used include Phenol formaldehyde (PF), melamine fortified Urea Formaldehyde (MUF) or isocyanate (PMDI), all of which are moisture resistant binders. In Europe, it is common to use a combination of binders, typically PMDI would be used in the core and MUF in the face layers and this has the advantage of reducing press cycles whilst imparting a bright appearance to the surface of the panel. 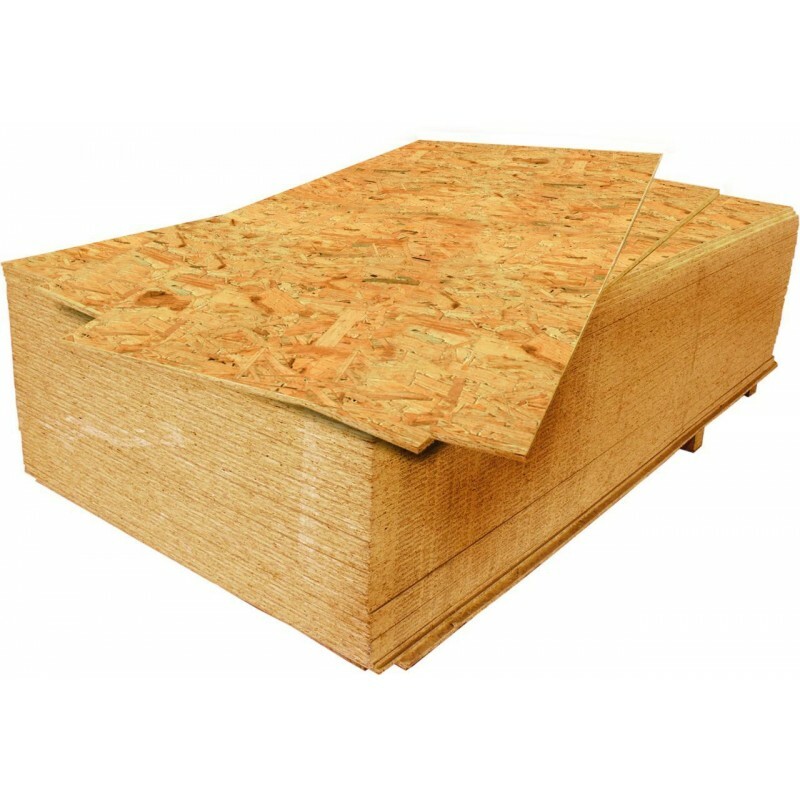 OSB is readily identified by its relatively large and long wood strands. The orientation of the surface strands is not always visually apparent, especially in small cut pieces of panel. The main merits of OSB lie in the field of its mechanical performance, which is directly related to the geometry of the strands and their orientation within the panel. Although OSB is made up of relatively large strands of wood, its surface is relatively smooth and this can be further enhanced by sanding without loosing the aesthetic character which is unique to OSB. OSB varies in colour from a light straw colour to a medium brown depending on wood species used, resin system adopted and pressing conditions employed. It contains no knotholes, core voids or points of weakness. Panel density (and thus panel mass) varies depending upon the product, being affected by the timber species and the manufacturing process. Typical densities are 600-680 kg/m². Thus, for example, a 2400x1200x12mm panel will weigh approximately 20 kg. 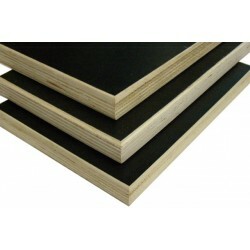 Panel sizes commonly available are 2440x1200mm, 2440x1220mm and 2500x1250mm in thicknesses of 6mm to 40mm. Other sizes are available or can be produced to order. Panels are produced with either square or tongued & grooved (T&G) edges. 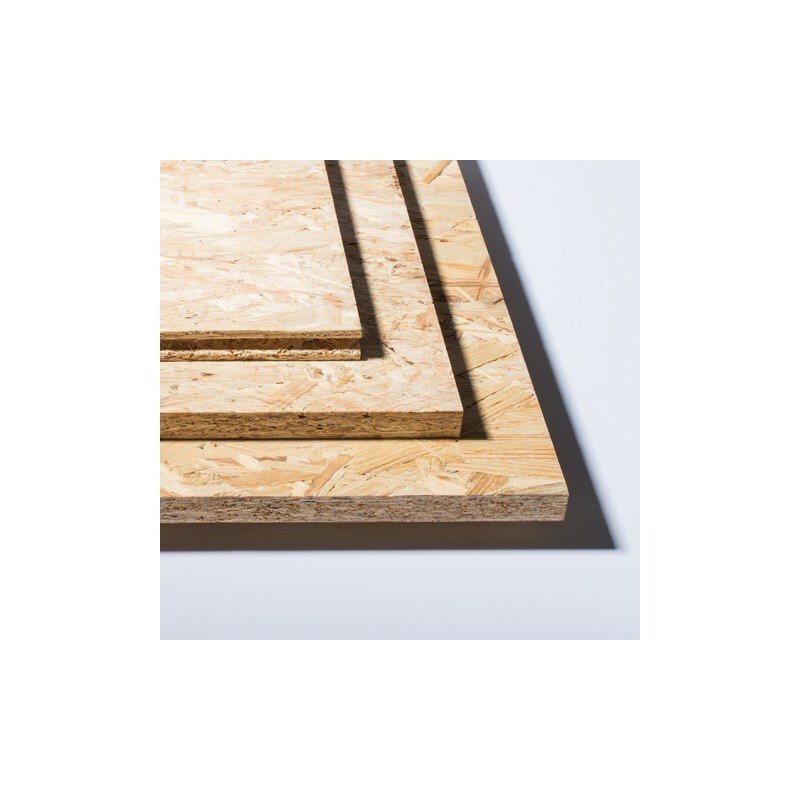 Due to its high mechanical properties and the orientation of the strands within panels, OSB is particularly suitable for load-bearing applications in construction and is widely used for flooring, roof decking and wall sheathing, but there is also a wide field of other applications where OSB as a wood-based panel product can be utilised. 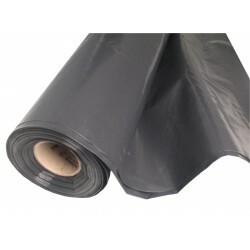 Different grades of the product are available for different levels of loading and different environmental conditions. Guidance on the use of OSB in these load-bearing applications is given in ENV 12872 and EN 13986. OSB is a quality, precision-engineered product that can satisfy the same applications and loading conditions as plywood and in some cases a thinner OSB panel may be used thereby reducing costs. 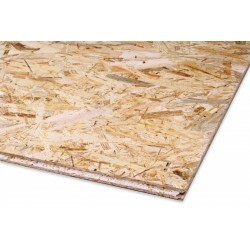 Large quantities of OSB are also used for sarking and industrial packaging and in site hoardings and pallet tops. Declaration of performance for the OSB board from Kronospan in Polish. 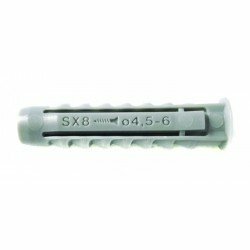 Expansion plug SX 8x40 - 100 pcs.